Extremely friendly and professional experience. 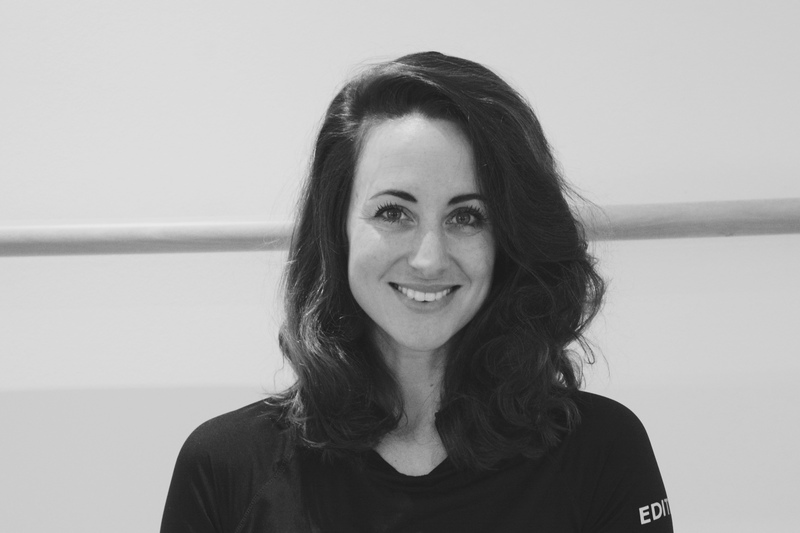 Our private instructor Bianca is amazing, she perfectly knows and evaluates your mental and physical state when you arrive at the studio and knows how to work with you accordingly. A calm, serene and kind atmosphere provides you an amazing well-being. Bravo !! !